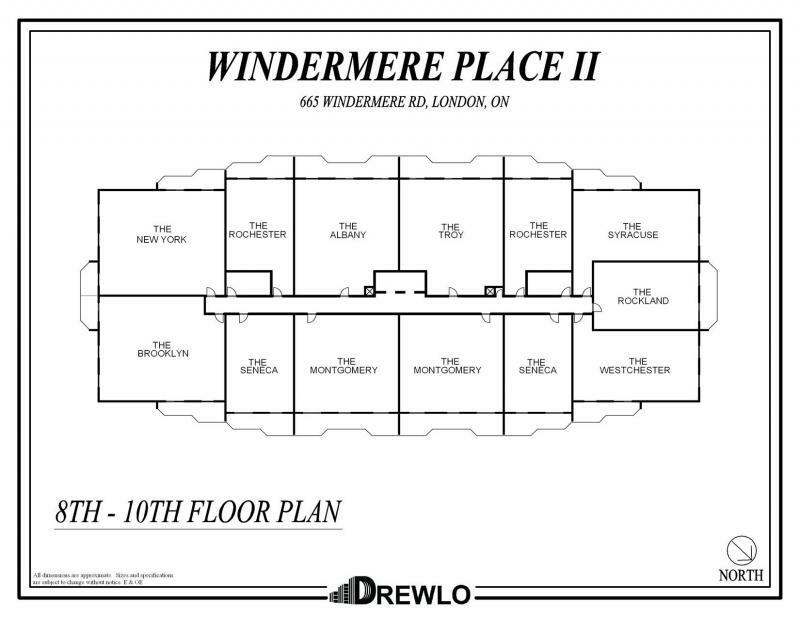 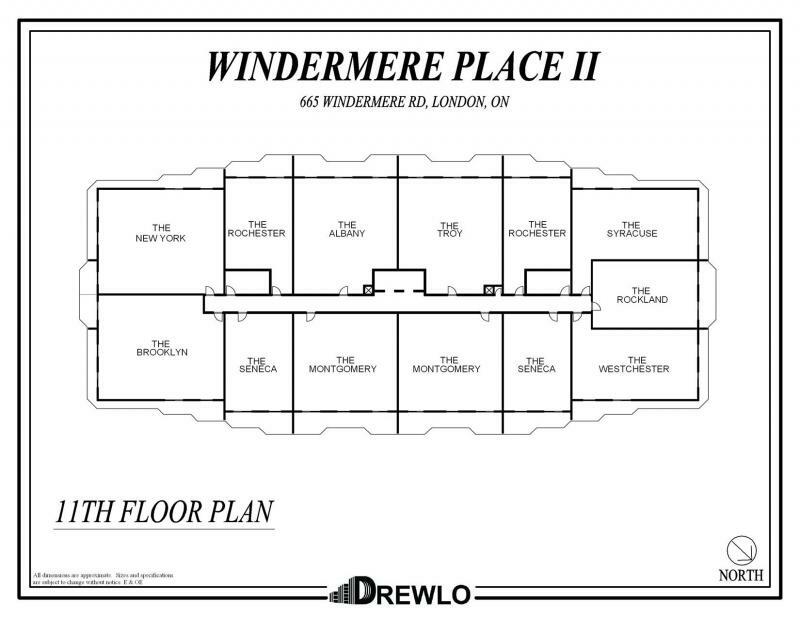 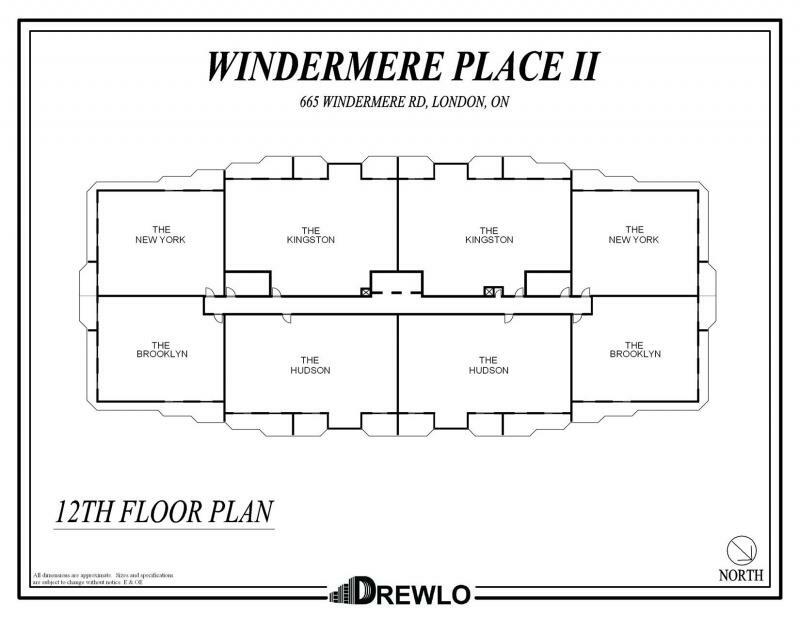 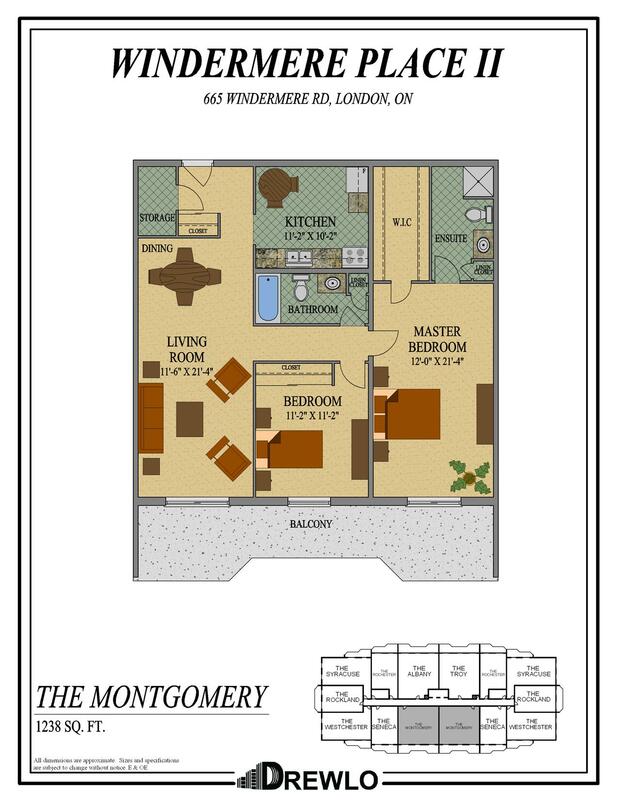 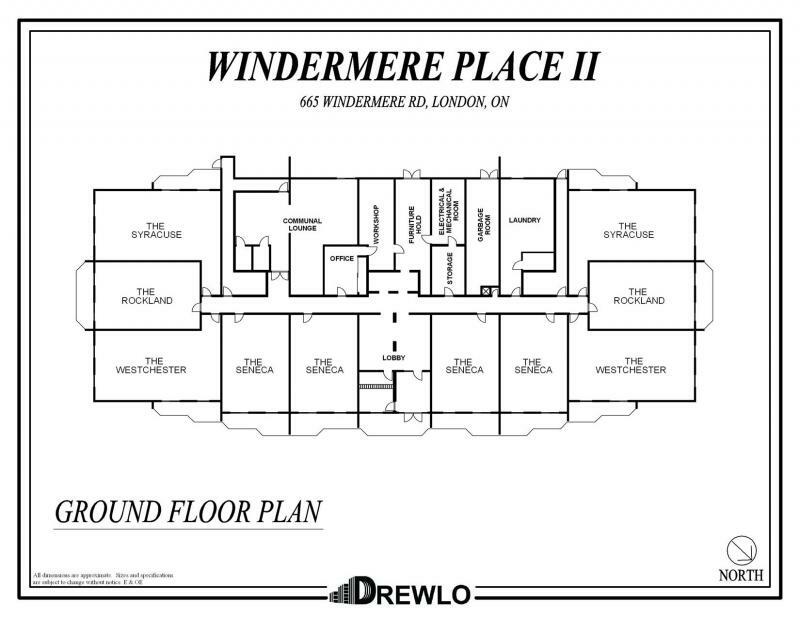 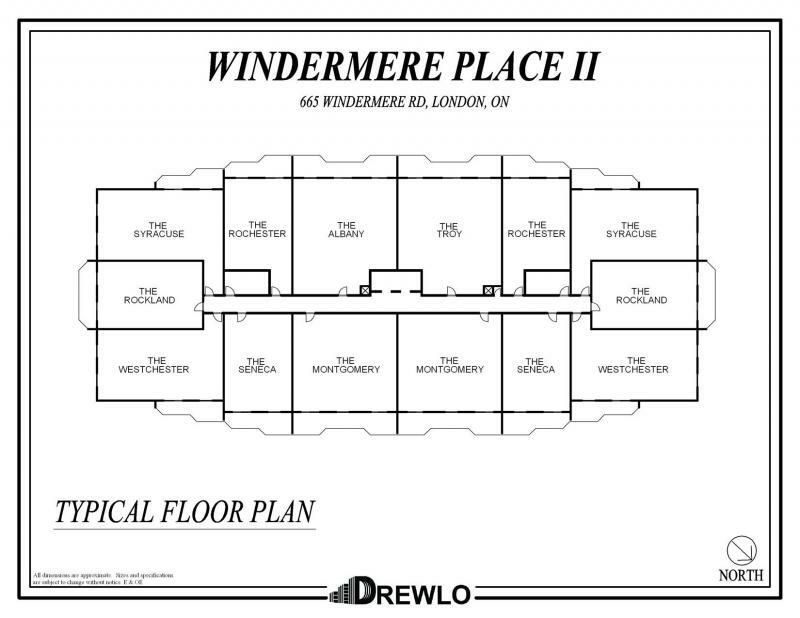 Windermere Place II is an Apartment Close to Western University. 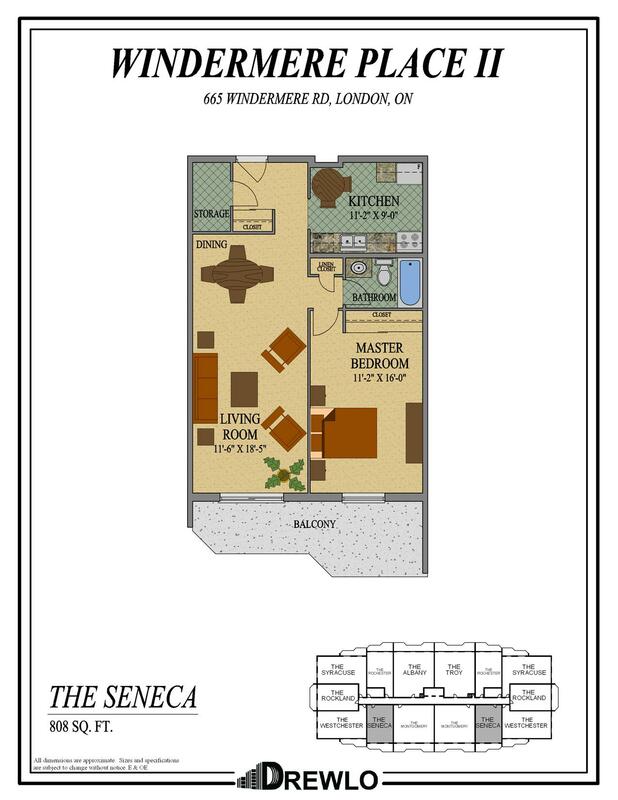 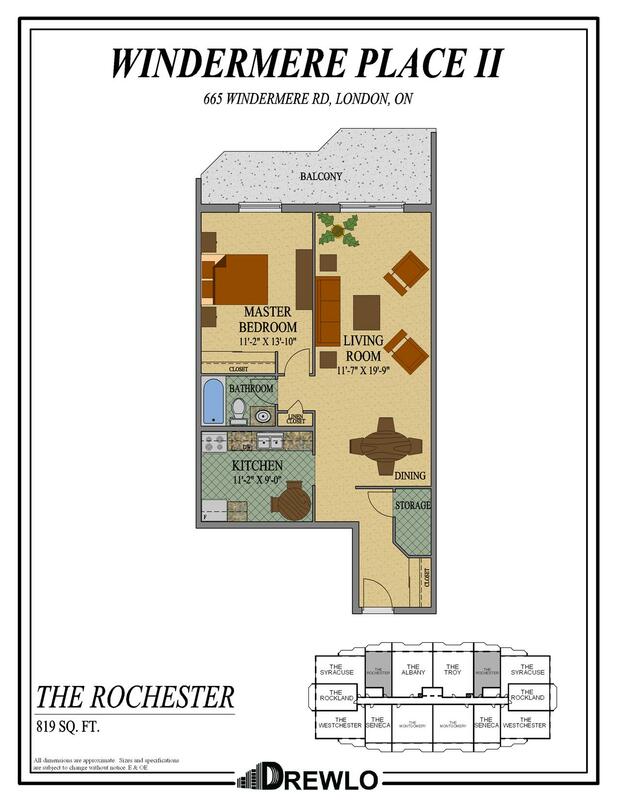 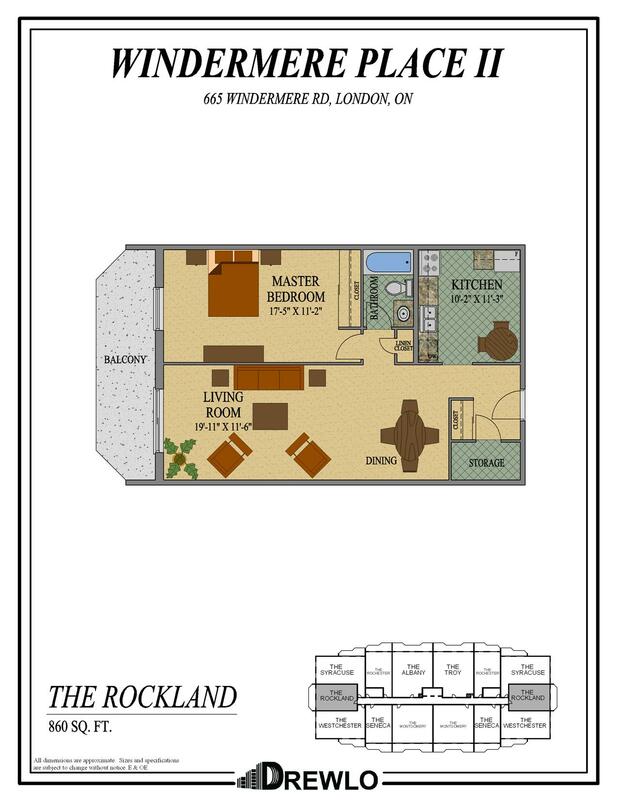 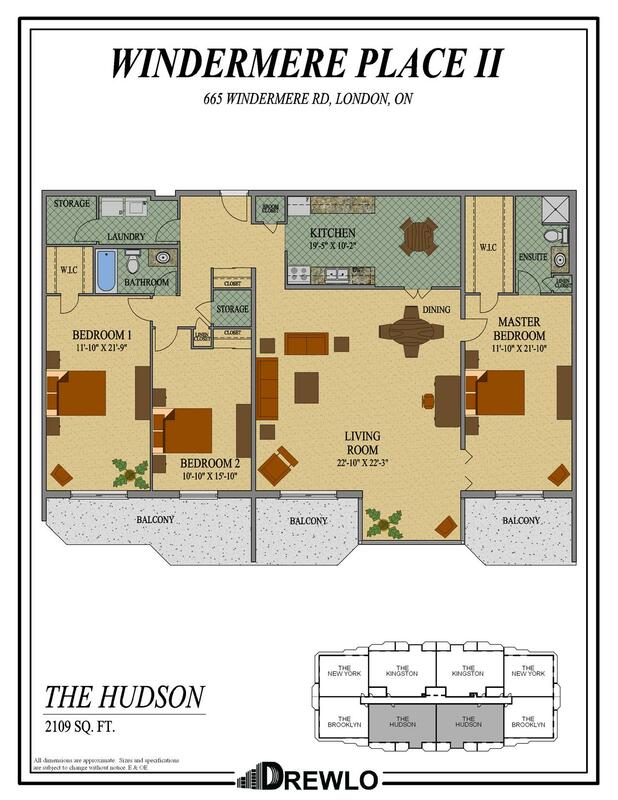 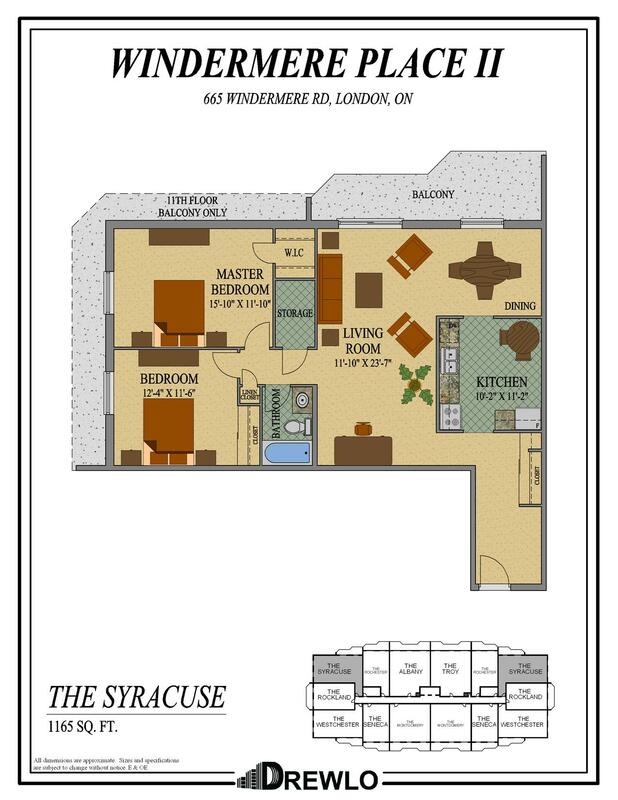 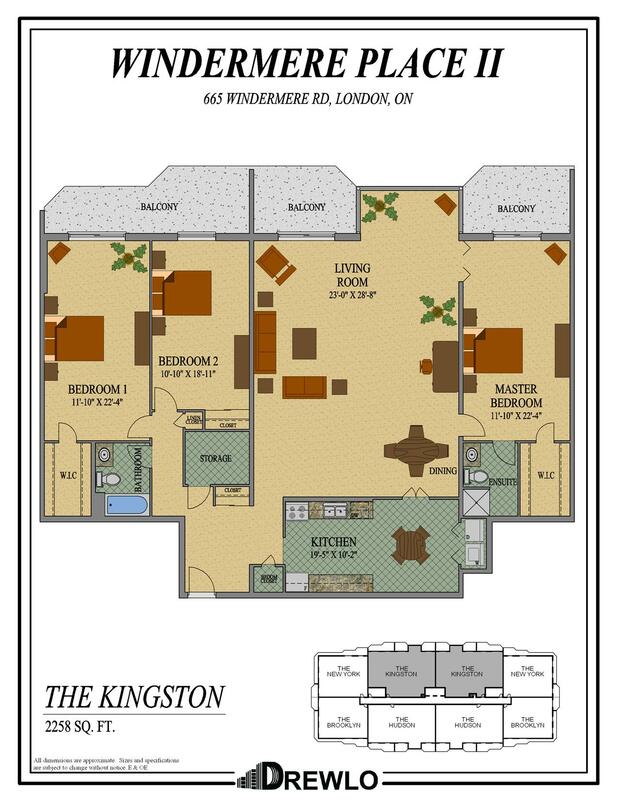 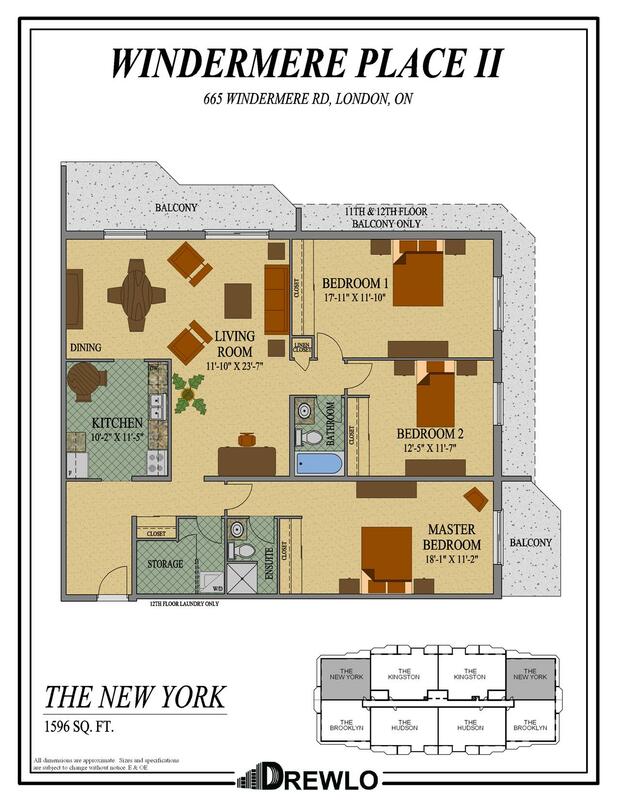 Living here you'll enjoy living in a beautiful park-like setting by the Thames River In London, Ontario! 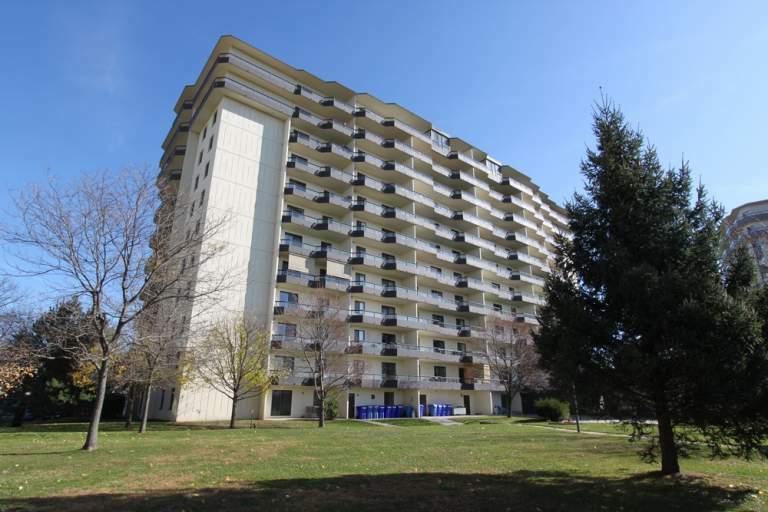 Enjoy gorgeous views and a prime location - walking distance to North London Athletic Fields, Stoneybrook Recreation Field, Stoney Creek Meadows, Hastings Park, Golf Ranges and more. 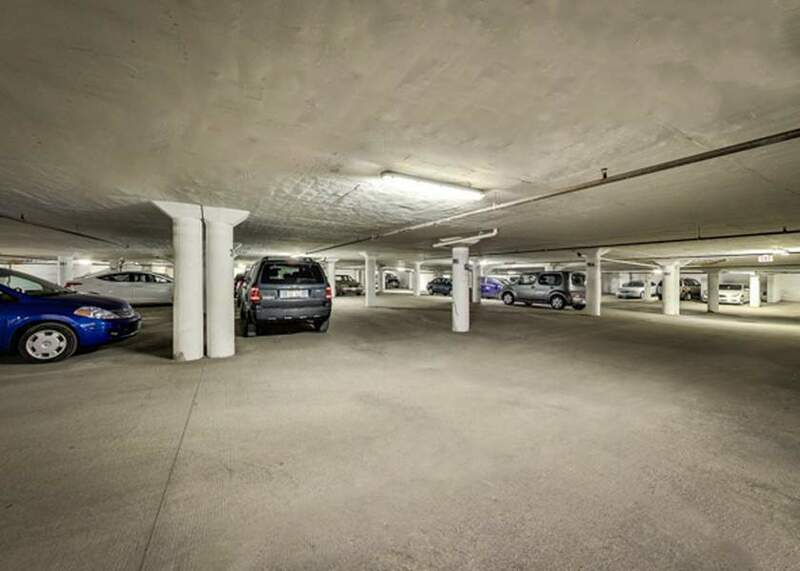 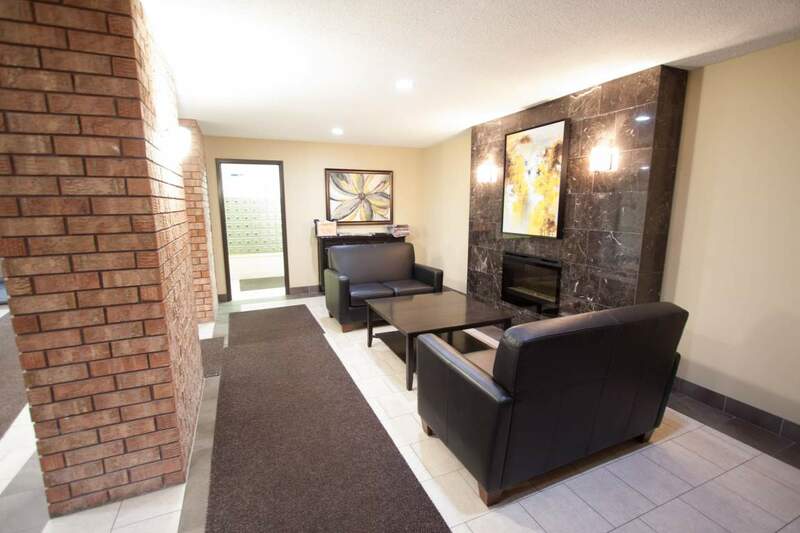 Be within a short bus or car ride away from Masonville Mall, Grocery Stores, The Home Depot, Pharmacies, banks, gas stations. 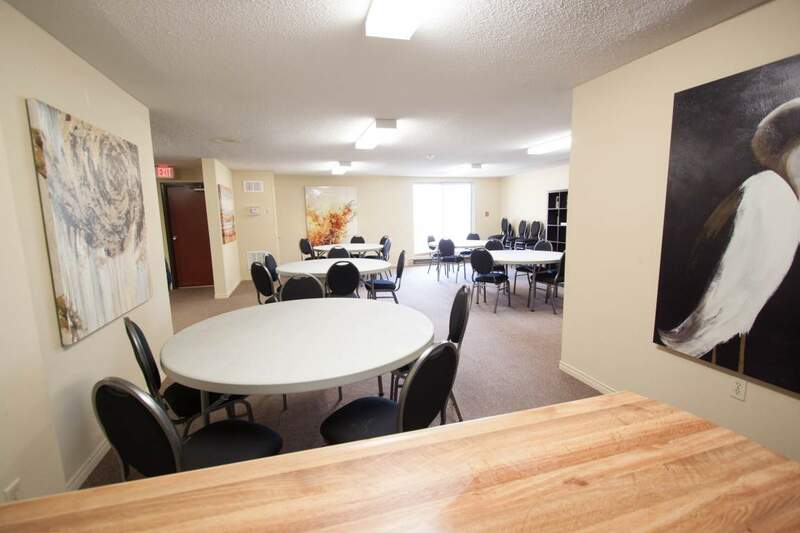 Be a two buses away from Fanshawe College. 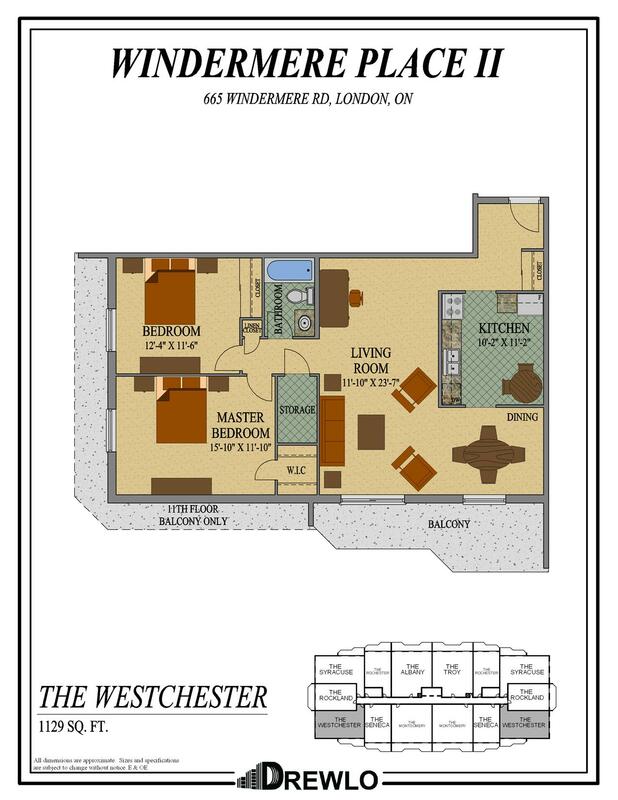 Attention: University students this Apartment is Close to Western University. 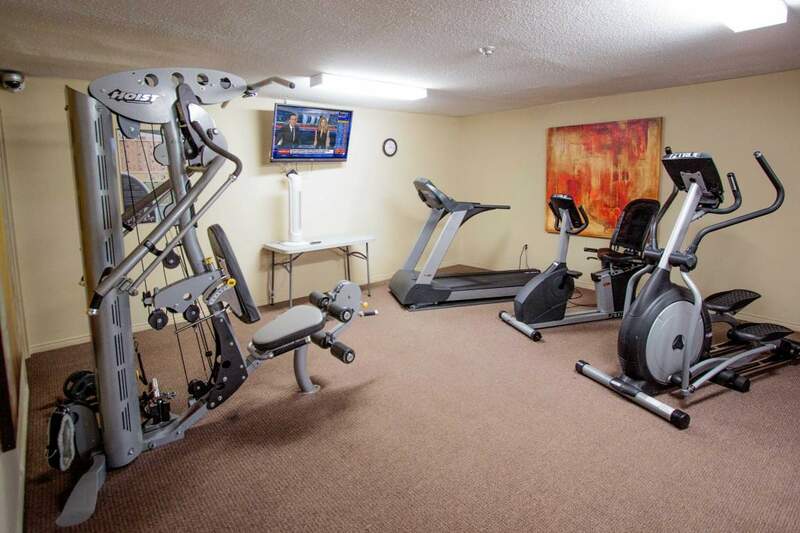 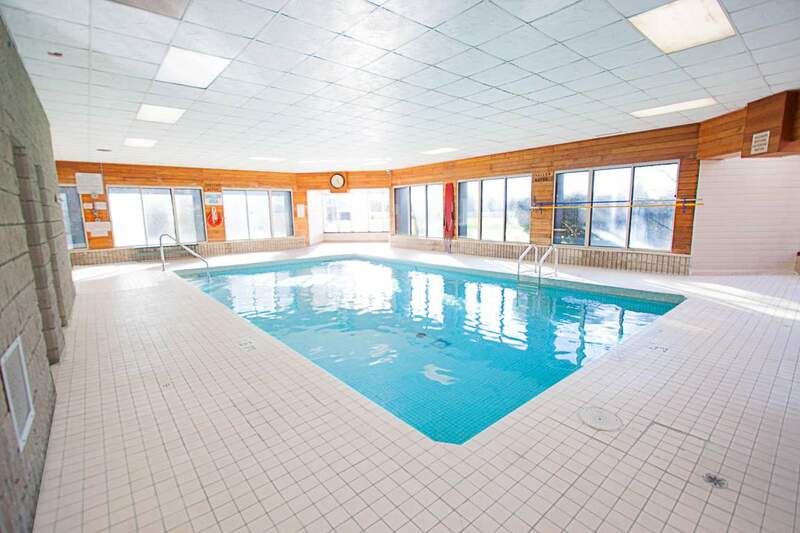 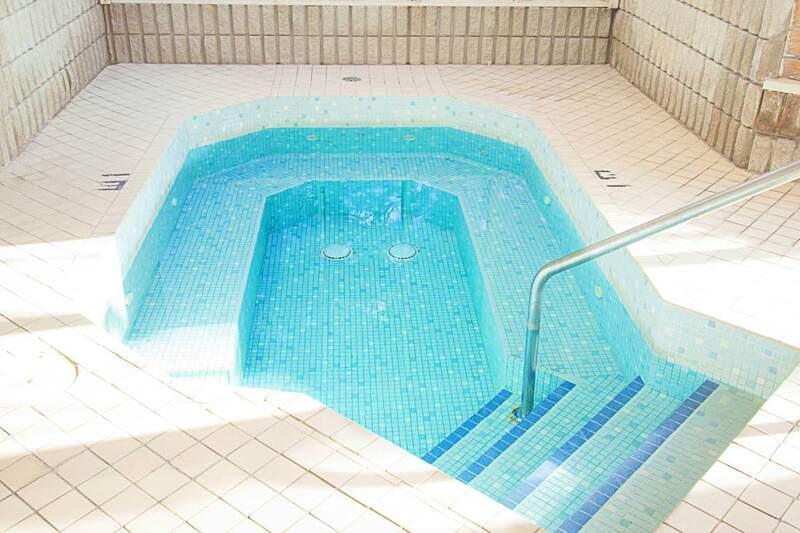 Enjoy top-notch shared amenities like an indoor saltwater pool, whirlpool, fitness room, sauna and community room. 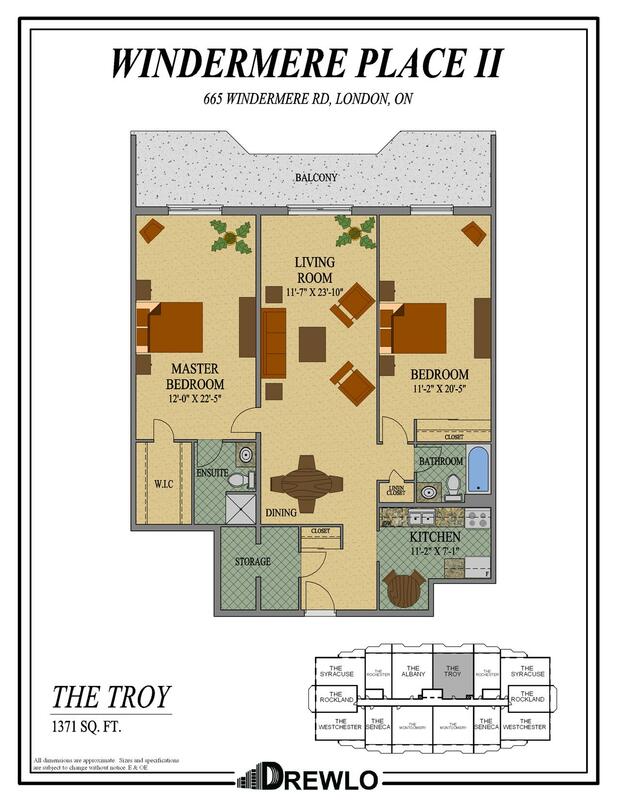 Inside the rental suites you will find eat-in kitchens with dishwashers, walk-in closets, and large balconies. 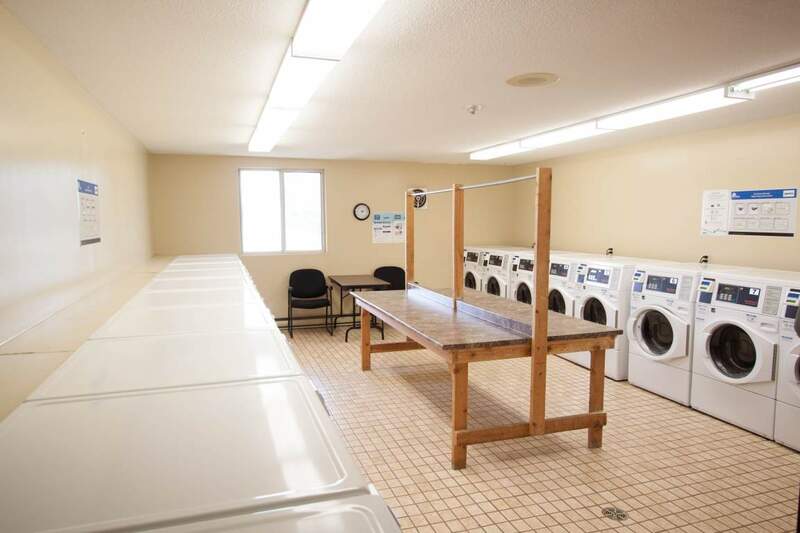 notify you when your clothes are done. 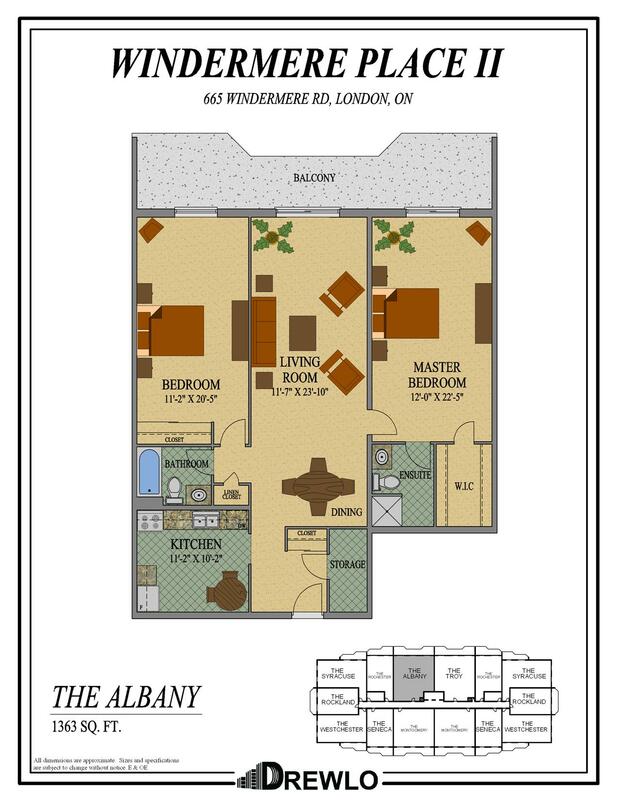 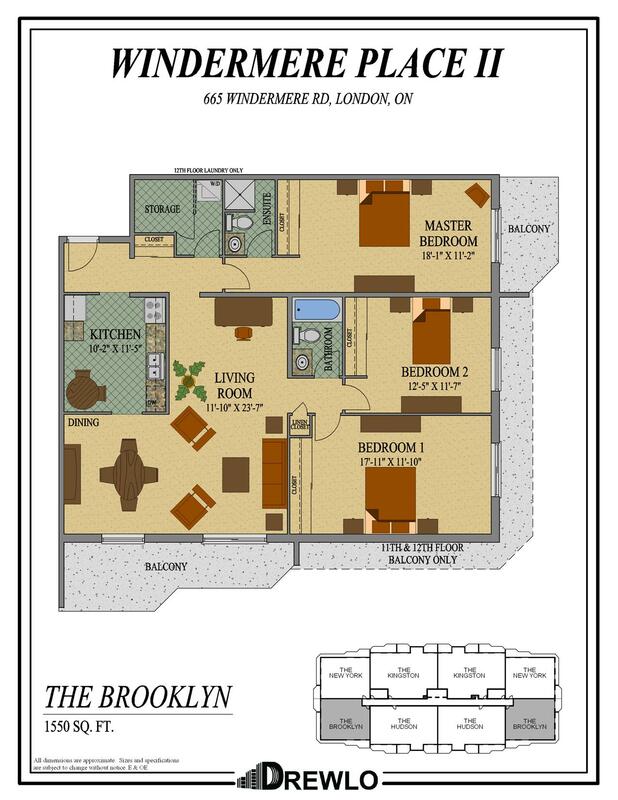 Choose from our one, two and three-bedroom rental apartments!